Hi everyone and happy tuesday!! Today is such an exciting day!! We are celebrating our 100th challenge over at Digital Tuesday!! 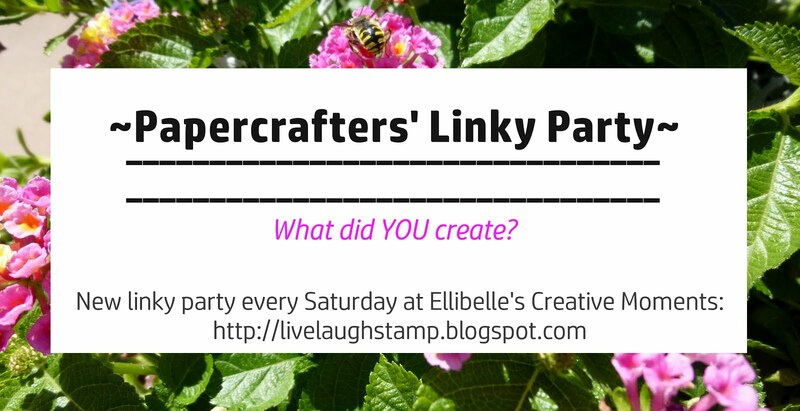 And what better way to celebrate than with a blog hop! 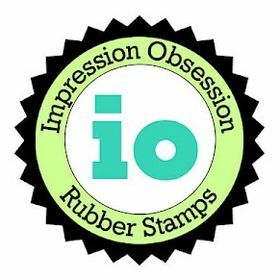 If you arrived here from the amazing Anneke's blog , you are on the right track, but if not you will want to start at the beginning of the hop at LORA'S blog. Each DT member is featuring one of our amazing sponsors with a prize from that sponsor. To win these prizes, all you have to do is leave a comment on each of the design team members blogs. There is also a grand prize on the challenge blog which in order to win you must enter the challenge as you normally would (remember you can use any digital element, it doesn't have to be a digital image) and then collect all the "special" letters from the DT blogs and follow the instructions on the Digital Tuesday challenge blog when you reach the end of the hop. 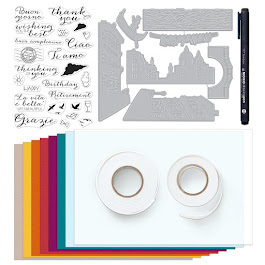 My blog is being sponsored by the Paper Pretties. 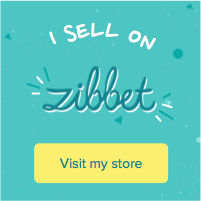 You can visit their store by simply clicking the logo below. One randomly chosen winner off my comments on this post will receive 3 of their adorable digis! I was also able to choose one of their images to use for today's blog hop, and with spring and easter around the corner I decided to go with a "spring celebration" card. I just love this cute image!! Here is the other side of the oval. The image and sentiment have both been printed out on the computer. Both were cut out using an oval shape. I taped some silver cord on the inside of one oval and then glued the two ovals together. I cut out a larger oval from the designer paper and also the card base. Then I taped the silver cord on the inside of the card and covered that with some matting. I really like how it sort of "swings". And I thought this image would be perfect for it! Papers are from Stampin up and I embellished with a prima flower, button and silver cord, and on the other side I attached a punched out butterfly (martha stewart punch), with some sticky pearls. The letter you need from me is E.
And the next stop on the hop is Karen's fabulous blog! Thanks so much for joining us for our 100th challenge blog hop and please remember to leave a comment on every blog along the way for a chance to win the prizes!! Here is a list of the hop order is case you get lost. To protect blog owner's privacy, I decided to delete all the blog links. That is all for now! But it is a busy day here at my blog today, I have two more posts going live shortly! Hope you'll check back! omgosh Ellie, this is wonderful! what a sweet image and your design is beautiful!!! What a sweet card and I love the 'swing' element. Thanks for the blog hop and the chance to win. Wow Ellie - great job - love the window idea - very original luv it! Omg, what a creative card, I just the swing element. Cute little image, love the colors, just adorable!! Cutie Birdie just perfect to Eastern! ooh lovin these swing cards they are fabulous!! Your card is so lovely or I would rather say in Dutch 'schetig'! So...I come hopping on your blog! What a lovely card you've made! A real Sweetie!!! 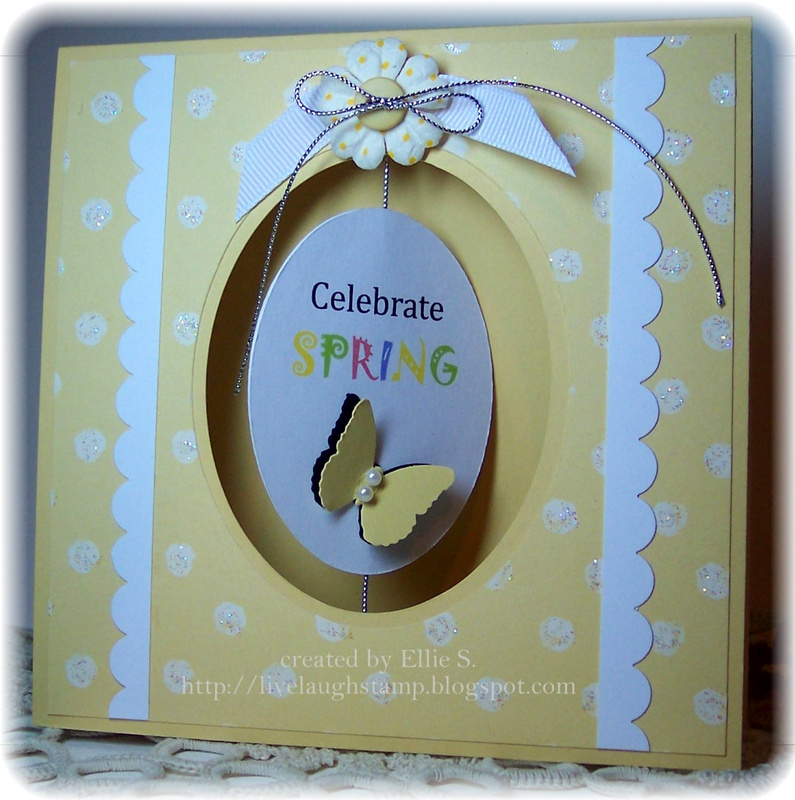 Love your dangling egg with the butterfly - gorgeous card creation! this is an awesome take on the suspension card. I love the spring vibe and the cute image. Such a pretty and creative card! It's the perfect technique to use with that image! Oh my gosh, this is so cute. What a bright and cheerful spring card. Love it! - Makes we wish for spring, love the image!!! beautiful spring card! soo cute! What a fun and beautiful card!! I just love the design and the springy design!! Thanks for joining the Wags n Whiskers challenge! Wow, what a fabulous card - I love the idea of the swinging image and sentiment. Lovely spring colours too. Perfect card as always, Ellie. Love, love, love both sides especally the layering and butterfly. the paper is so spingy too. What a cutie. Love this adorable card Ellie. Fabulous creation Ellie - I'm loving everyone's samples they're all amazing! I have to try one of these cards now. Your card came out just beautiful! Gorgeous card love the design of it. Thankyou for joining us girlies over at CES Challenges, good luck. Awww this is so sweet:O) Great design! Wow! Love the hanging images! Thanks for the chance to win! What an awesome card Ellie! 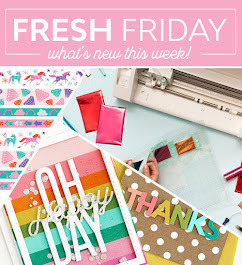 I love Paper Pretties images and think your 'swinging' creation is just fabulous! Your card is so cute! Thank you for the lovely chance to win! Spring swing card! This is super cute, I have not made one of these in ages! Ellie...this is so adorable! Love the beautiful yellow color and that swing card is fabulous, it's so different. Love the dp and the way you used the border. Thanks so much for sharing. Wonderful card and I've never made a swing card before, and you know, I just might now!! Great swing card. I love how you added dimension to the egg. And the butterfly on the back is wonderful. this is fabulous! :) I have never made one of these cards before, but it looks incredible! Very pretty! I love the swing card! Thanks for playing with us at Paper Playtime this week! What a fun card! I really need to try one of these! Can't wait to see what is next on the hop!